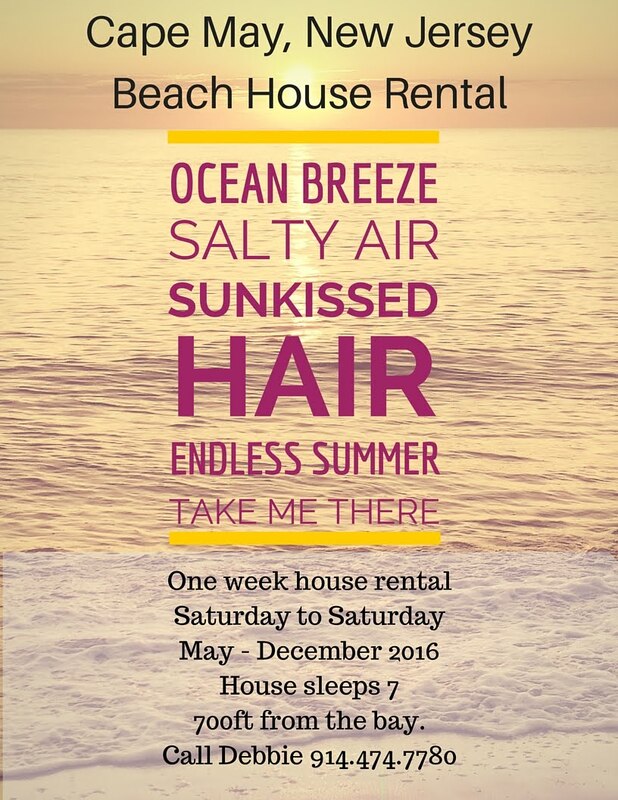 It’s that time of year when we are all looking for the perfect or different gift for a friend, love one, Elfster or Secret Santa. While I don’t have all the answers as I struggle too, here are some suggestions to help you along. 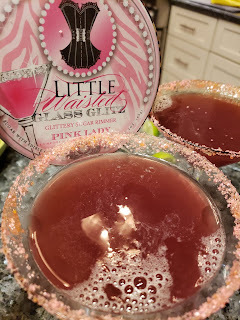 For the Cocktail Lover: We all love fancy cocktails with sugar or salt around the rim. When you order that cocktail at the bar and it’s put in front of you, you have that big smile on your face and comment on the sugar or salt around the rim. Well Little Waisted has an entire line of glitzy and salt rims for your glass to make them real pretty and tasty too. I used the Pink Lady which has the flavors of luscious pink grapefruit and tangerine. I lined the rim in lime before I dipped the glass. It really made the presentation of the cocktail pop. 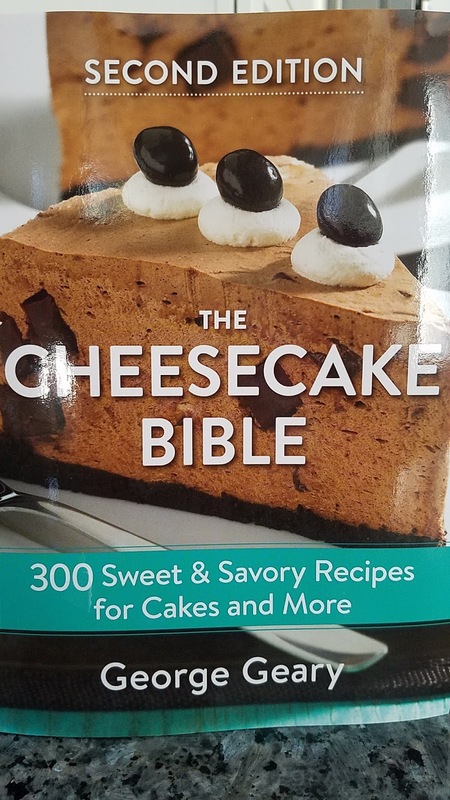 For the Cheesecake Lover: I love a good cheesecake and The Cheesecake Bible by George Geary (second edition) gives you sweet and savory recipes from breakfast to appetizers to desserts. George goes into details on how to make the perfect cheesecakes (you have to plan ahead for the ingredients to sit on the counter to reach room temperature) and even the cracker crumb crusts from scratch. He gives you good tips on cooking, storage and where to find ingredients. 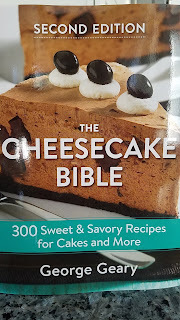 His recipes are easy to follow with great instructions to create a fail-safe cheesecake. I made a Herbed Gorgonzola Cheesecake for a recent Golden Bordeaux tasting. It was easy and delish. Acker Wines - Acker Merrall & Condit have been in business since 1820 on the Upper West Side of New York City. There have four different wine clubs to choose from depending on the person’s interest in wine and your budget. You can do monthly and quarterly shipments. Acker Wines prides themselves on their knowledge and they will receive not only information on the wine, but about the wine club curator and a recipe to pair with the wine. 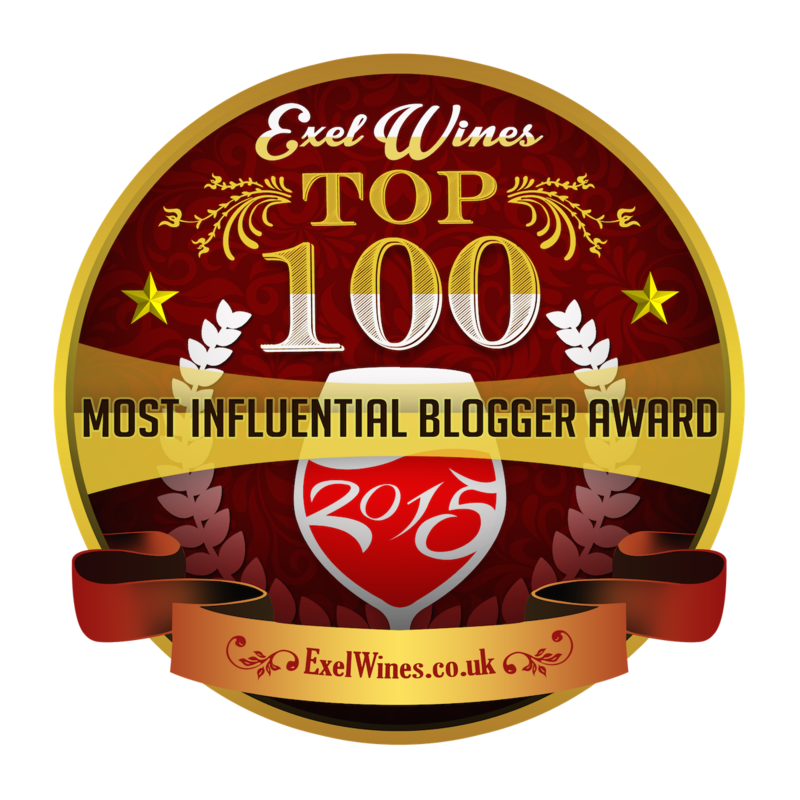 Woman Owned Wineries - Woman Owned Wineries wine club celebrates the female wine entrepreneurs. Many people don’t realize who is behind the juice in the bottle. 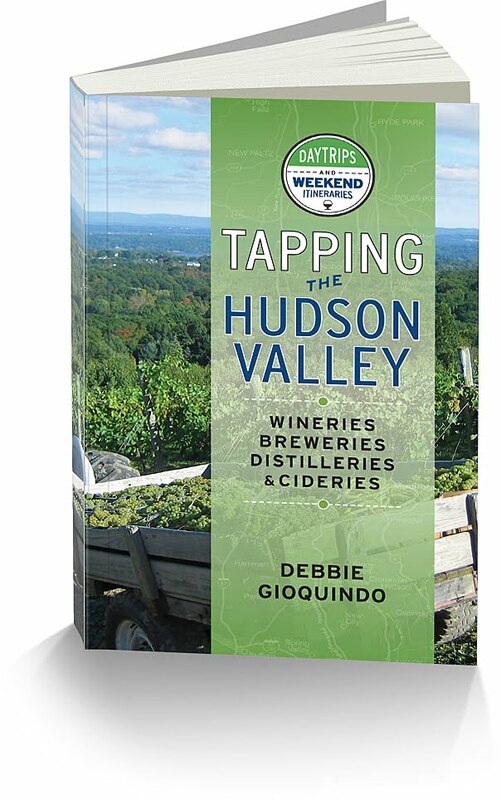 There are many women working in the wine vineyard, cellar and tasting rooms. Wine club shipments are from female wine entrepreneurs sharing their story with you. A gift of WOW Wine Club supports promoting female wine entrepreneurs.